day 618: notes to self about self-writing. Be real in your writing. I was listening to this very supportive interview (Begrudging Grudges) which speaks about being real, self-honest, self-intimate in writing, meaning, not writing as verbal diarrhea, but writing with a sense of self-realization. I can relate to this point. Sometimes I wonder if I am writing just to spew out words OR I really mean and honest about what I say. Self-honesty. Also, do I really look into a point in its completeness or I just skip thru it? Well the good news is, everything is here within myself, all that I accept and allow, every deception I participate in is within me, I may not like to see or admit it, but it’s there, and will not vanish until I look into them in detail. There is a tendency to not look at things within, just brush it aside. That’s the thing, can’t pretend anymore. I forgive myself that I have accepted and allowed myself to not see/realize, here I write to support myself, to expand myself, to release myself from what I have accepted and allowed and to understand the systems and solutions, therefore I see/realize a sense of self-realization is key here, not just sharing for the sake of sharing mere words. Rather I am sharing points of honest self-investigations, self-realizations. I forgive myself that I have accepted and allowed myself to not see/realize, daily writing is not an act of ‘doing school home work’ where I can rush it in minutes before the deadline. This writing space/time here is my own self-intimate time, where I look, expand, investigate, question, reflect etc, dig out the hidden dirt within, so to speak. 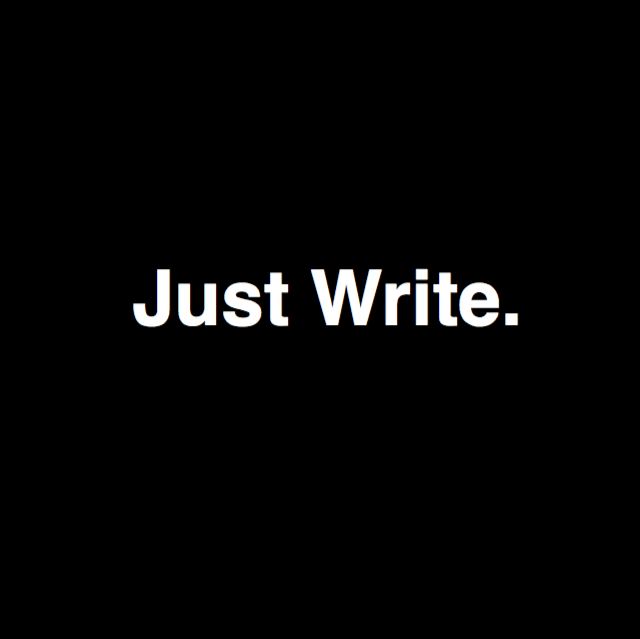 So this writing process requires time, effort, reflection, honesty, intimacy and self-expression. I see sometimes I just walk the writing just to get a blog out, in that missing out self-realizations and time for self-intimacy. Whereas “writing for the sake of writing” is only valid when I am totally stuck in a mind obsession of resistance and/or lethargy, in those moments, “just write something, write anything” is valid because then ‘writing’ becomes the physical movement out of lethargy (though may not contain great detail of self-realizations). So the point is, really look into things, in self-honesty and self-intimacy, investigate points in great detail. I recall Bernard’s words: “leave 10,000 documents and 10,000 videos”, also by that he meant self-honest, self-realizations, not just producing like a blog-machine to meet those targets. So this is something for me to keep in mind: be real.